The difference you make in the period between competitions is usually what sets you apart during competition. Strenuous training can lead to Movement System Syndrome. In addition, Physical Stress Theory states that those who are able to train, adapt, and compete while staying between “increased tolerance” and “injury” thresholds will succeed. Setting 1 on the GameDay Laser was specifically designed to help you keep up the intensity of your training during this crucial time. Use setting one for PMT. Use the “Contact” Method and apply to appropriate vascular areas closest to the primary muscle groups that will be used in the sport. Treatment sessions can be timed at your discretion in both area and dosage. The longer the duration of the training phase, the lower the time needed per area as competition gets near. GameDay can be used up to four times a day, so if the athlete has their own laser, prescribe their GameDay plans accordingly. Fill out your GameDay profile and personalized treatment protocols will be designed especially for you by our Professional ATC staff. 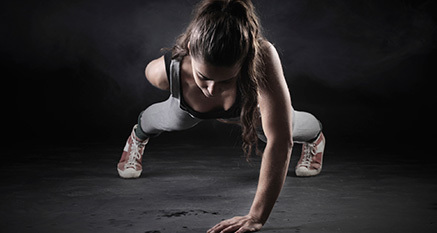 If prescribed by your trainer, use the GameDay according to your GameDay plan. Your GameDay Laser will last for 18 hours of continuous use without recharging. Keep your GameDay in its protective case when transporting in your gym bag or luggage. For those athletes under 18, and for optimal results, please depend on your Athletic Trainer, or one of our Professional ATC staff to assist in preparing your GameDay plan. For “student” athletes, become a student of Lasers and understand how Laser technology can give you a competitive edge in competition. There are thousands of research papers available, but we can provide pertinent studies tailored for you. The more you know, the more confident you will be. 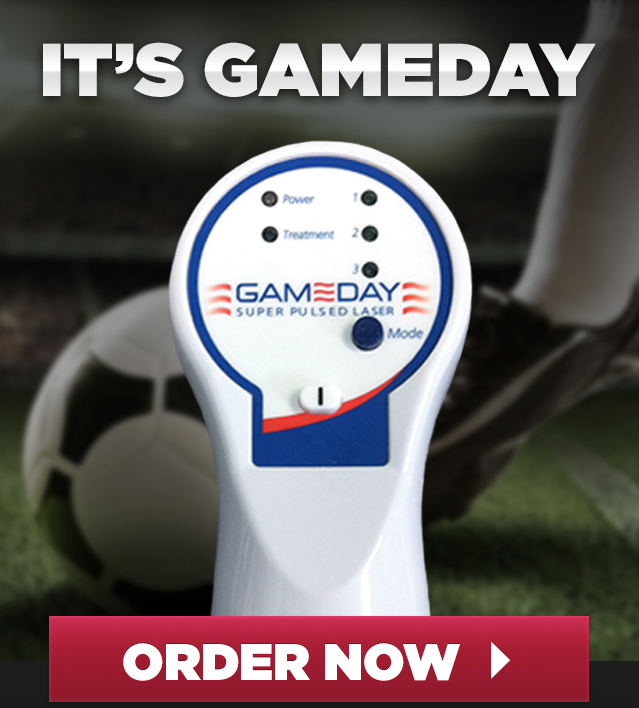 GameDay technology helps you train through the aches and pains that come with aging. Using Setting 1 before and after aerobic and anaerobic exercise will keep your body moving “in the right direction”. Normal treatment times take 5 minutes or less. Although you can use the GameDay up to 4 times per day, “overusing” the laser will not create “more” benefit. Although excessive laser use will not harm you, it will not have “extra” benefits and may decrease the effectiveness. After 10 days of continuous use, discontinue the laser for 2 days and resume per your GameDay plan.